can help achieve just that. modules can help take the load. Dartek and rubber testing film. Getting To Know Your Rubber?  Elasticity, Viscosity and Young's modulus. 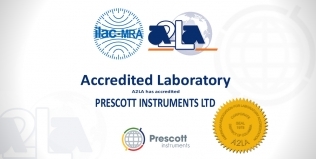 Prescott Instruments. More than a Manufacturer. 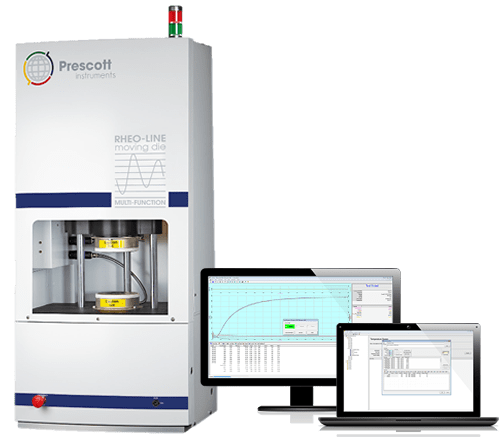 Prescott Instruments are at the forefront of specialist laboratory equipment and acquisition software engineering for the Rubber, Elastomers and Plastics industry. 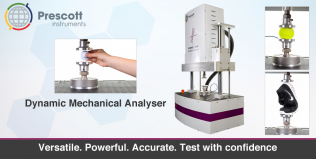 Our aim is to provide our customers with the latest innovations of rubber testing equipment technologies, along with an exclusive service of calibration, regular maintenance and training. 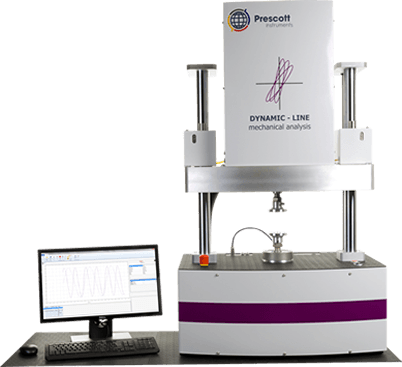 All of our laboratory testing instruments are manufactured and calibrated to recognisable international standards worldwide, equipped with our acquisition software to achieve dependable and reliable results that make our products a perfect choice to achieve quality control and analytical research. Our strong relationships and global connections ensure customer satisfaction worldwide. We can service and calibrate your instruments and equipment on demand, conforming to calibration accreditation. Our expert team is at your disposal for any technical questions or queries you may have.  We can provide guidance and assistance on choosing the right Instrument for your needs. 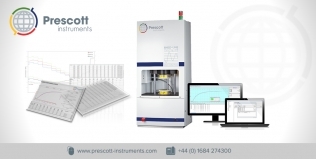 We supply an extensive list of parts for all Prescott Instruments and also for other rubber testing equipment. Our comprehensive service contracts include: maintenance, servicing, calibration and breakdown cover.